We couldn’t help but share several beautiful pictures of Nigeria captured on some Instagram pages. These photos show off the appeal and charm of the country and its spectacular quirks. 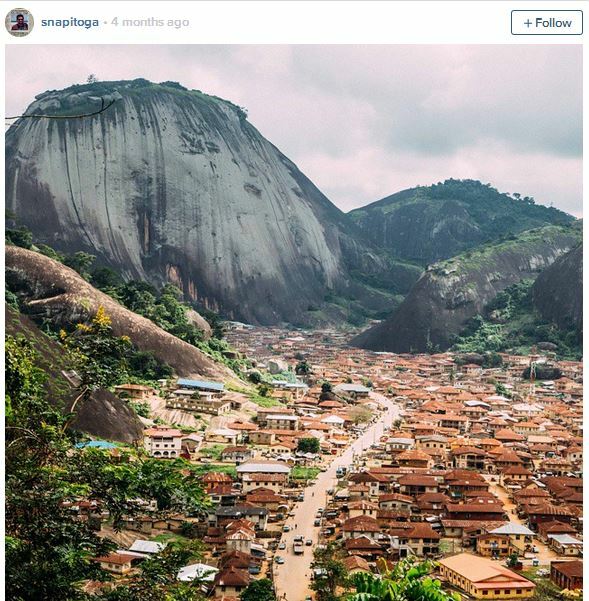 If you have never really known how beautiful our motherland is; here are 100 Instagram photos that will make you fall in love with Nigeria. 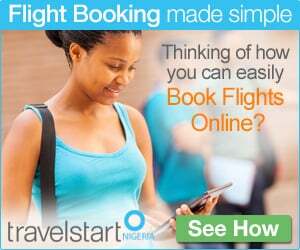 This entry was posted in Inspiration, Travel, Travelstart stuff and tagged Abeokuta, Abuja, BAUCHI, BENIN, Calabar, Ibadan, INSPIRATION, INSTAGRAM PHOTOS, Kano, Lagos, LIFESTYLE, Minna, MUSIC, Nigeria, NIGERIA ATTRACTIONS, nightlife, OSOGBO, PHOTOS THAT WILL MAKE YOU FALL IN LOVE WITH NIGERIA, Travel, TRAVELSTART STUFF. Bookmark the permalink. Am glad to be Nigerian – am proud of my heritage – I pray the Lord’s mercies to deliver us from the present ills – Nigeria, great nation, great people, great places, great destiny!! !